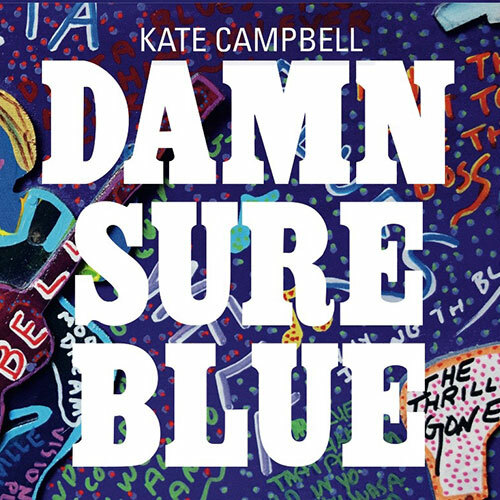 Our next member concert features the unforgettable Kate Campbell. Kate is the daughter of a Baptist preacher from Sledge, Mississippi. She came of age in the heart of the civil rights movement of the 1960’s and as a child of the South, her music references soul, R&B, Southern rock, country, and folk music. 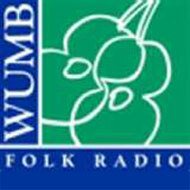 Kate is also a regular songwriting instructor at WUMB’s Summer Acoustic Music Week. She is an extraordinary songwriter with a voice that soars. Her songs explore human relationships, race and history and take you from the civil rights march in Birmingham to the metaphor of 10,000 fishing lures as a backdrop for the struggle between good and evil. Note: The concert will be held in the Snowden Auditorium on the 1st Floor of the Wheatley Building at Mass Boston. The best place to park is in the South Parking Lot located just past the Fox Point Gazebo.